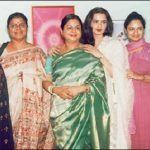 Controversies • 15-year-old Rekha became a victim of a controversy during the shoot of her 'supposed' debut film, Anjana Safar. 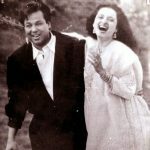 According to an excerpt from Rekha's biography, the scene featuring Rekha and Biswajeet Chatterjee, the male lead, was supposed to be a short romantic scene with no intimate/offensive actions. However, when the camera rolled, Biswajeet grabbed Rekha and started to smooch her. The director kept yelling 'cut' but the lead actor was in no mood to stop. 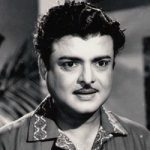 The Biography further alleges that both the actor and the director had planned out this heinous act for their personal and commercial benefits respectively. 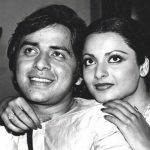 • It is a common Known fact that Rekha had a love fling with actor Vinod Mehra. According to reports, the duo got married in a secret ceremony in Kolkata. But, when the groom took Rekha to his house, his mother acted highly hostile to her. 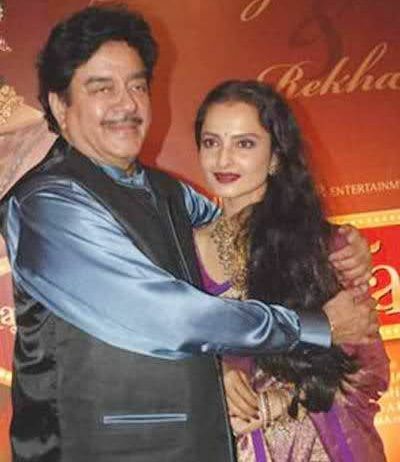 She reportedly pushed Rekha away when the actor tried to touch her mother-in-law's feet. 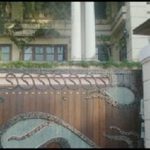 She refused to let the new 'bride' enter the house and kept abusing and humiliating Rekha who kept standing at the door. Vinod tried to keep matters under control but his mother was too agitated. His mother even took off her sandals and almost assaulted Rekha with it. 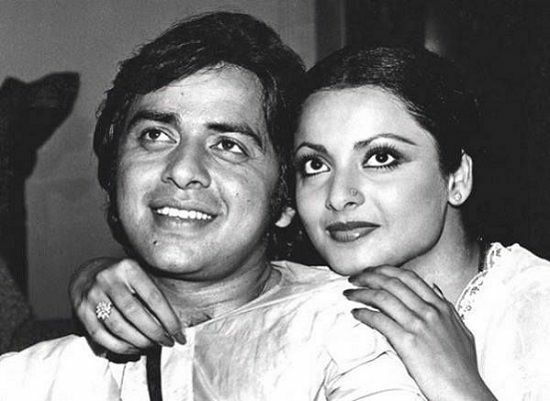 • Rishi Kapoor & Neetu Singh were getting married on 22nd January 1980. Their wedding ceremony, which was being attended by a number of notable Bollywood personalities also included the likes of Amitabh Bachchan and his wife, Jaya Bachchan. 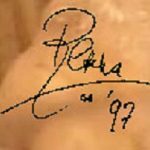 Suddenly, Rekha stormed into the venue; dressed up in a white Sari with a Red Bindi on forehead and Sindoor on her hair, Rekha headed directly in Amitabh Bachchan's direction and confronted him for around 5 minutes. Meanwhile, Jaya could hardly bear this sight and eventually gave way to tears. To date, the exact conversation between the two is not known and has thus given way to absurd speculations. • According to the book- Rekha: The Untold Story, Rekha's late entrepreneur husband, Mukesh Agarwal, was a patient of chronic depression and was even seeing a psychiatrist for the same. 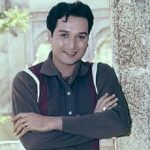 Just after 7-months of their marriage, cracks started to appear in the relationship as Mukesh began exhibiting erratic behavior. 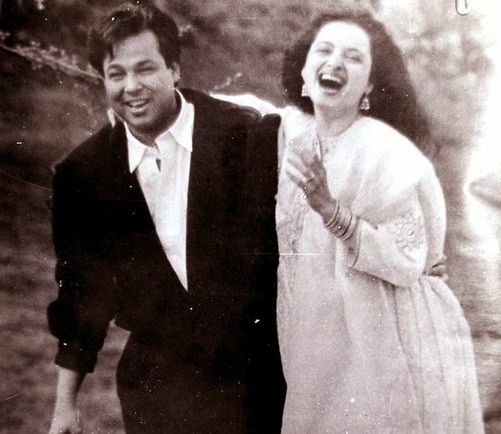 He kept Rekha in the dark about his failing business, became too overbearing and started embarrassing her by leaving his work in Delhi and hanging around on her sets for no reason. A few days later, On October 2, 1990, Mukesh committed suicide by hanging himself to his bedroom's ceiling fan. 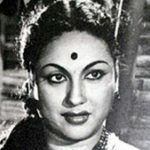 People all over the country started blaming and hating her and even declared her a man-eater 'witch'. • Rekha and Kajol had shot for the cover of a popular magazine back in 90s, where the two ladies tucked themselves into one sweater. The cover of the magazine had created quite an uproar throughout the country. However, there has been no explanation given for the idea behind the shoot. • On seeing Hrithik Roshan at the red carpet of an award function, Rekha got so excited that when she leaned in to greet him, she almost had an 'accidental' lip-lock. Rekha is the illegitimate child of late South Indian actors Gemini Ganesan and Pushpavalli. His father even refused to acknowledge his paternity towards Rekha. 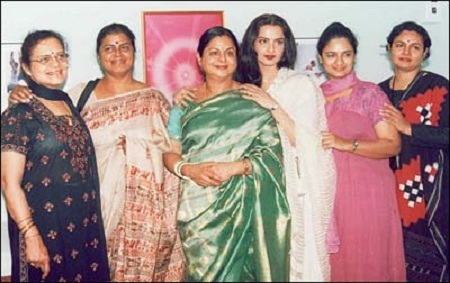 Rekha has one real sister, five half sisters and one half brother from her father Gemini Ganesan. A travel freak, Rekha dreamt of becoming an air hostess in her younger days. However, she was rejected owing to her young age. She then started thinking of becoming a nun as her convent school housed many Irish nuns. Poor financial conditions, however, forced young Rekha to work in B and C grade Telugu films. 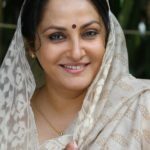 Apart from acting, Rekha has also given her voice-over for other veteran actresses. 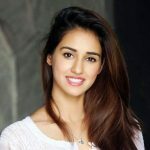 She dubbed for Neetu Singh in Yaarana (1981) and Smita Patil in Waaris (1988). On R. D. Burman’s behest, Rekha even took to singing. 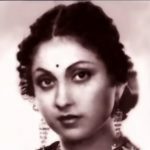 She sang two songs in her movie titled Khoobsoorat (1980). It is said that the Evergreen diva has no fashion stylist. Since day one, she has been picking up her own clothes and selecting hairstyles of her liking. Unlike most Bollywood stars, Rekha is known for being punctual. 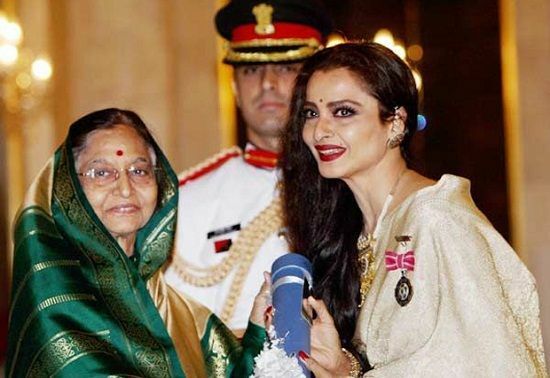 In the year 1982, Rekha was awarded the National Award in the Best Actress category for her movie Umrao Jaan (1982). 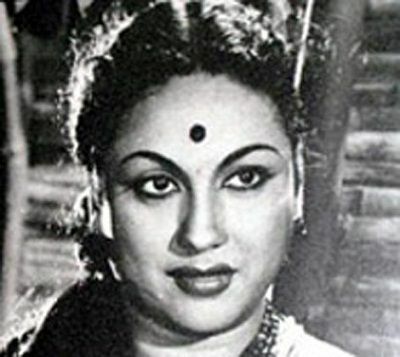 Furthermore, recognizing her immense contribution to Indian cinema, the government of India awarded her the Padma Shri, India fourth highest civilian honour, in 2010. Rekha along with cricketer Sachin Tendulkar was nominated to the upper house of parliament in 2012. Rekha was put on the standing committee on food, consumer affairs and civil supplies. 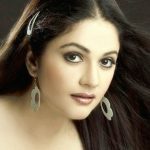 A pure vegetarian, Rekha now likes to spend time in solitude. In an interview, she said that she now spends most of her time gardening and painting.